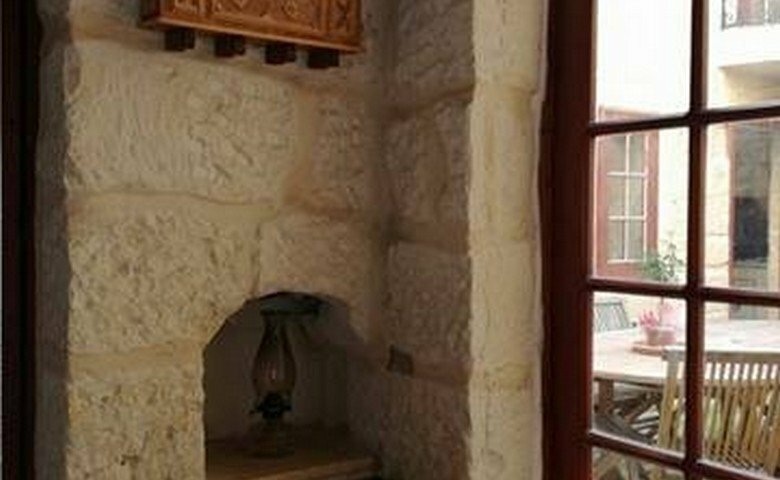 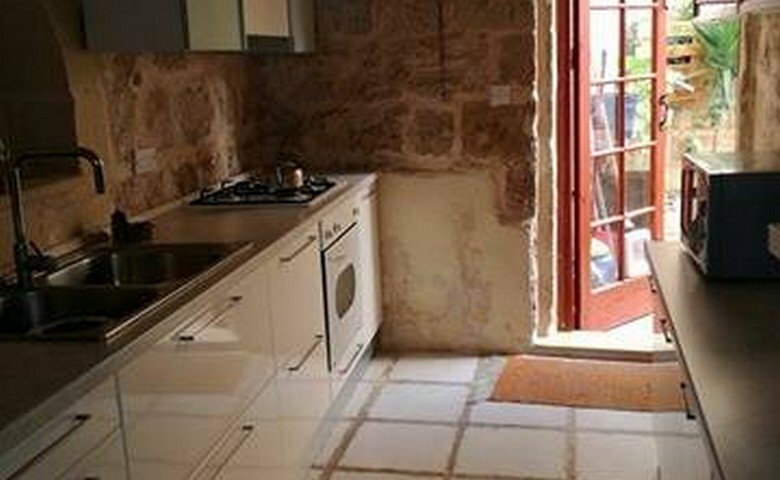 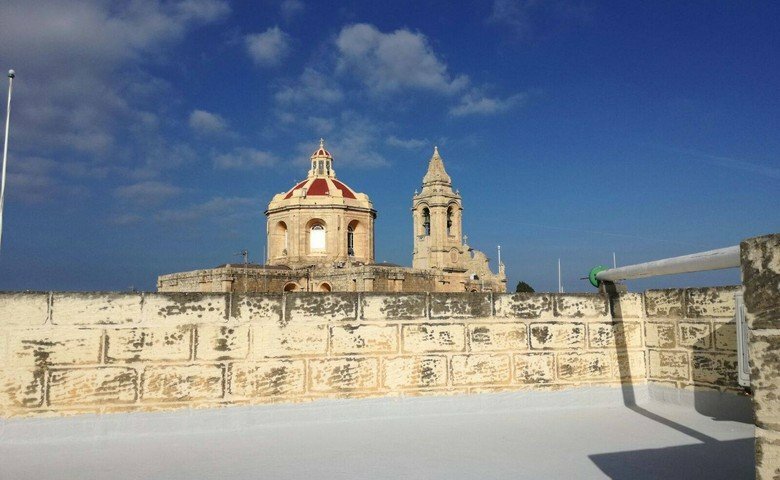 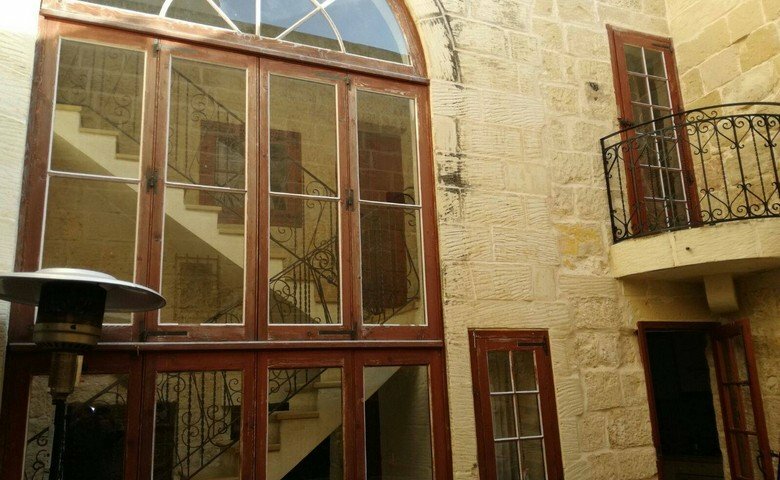 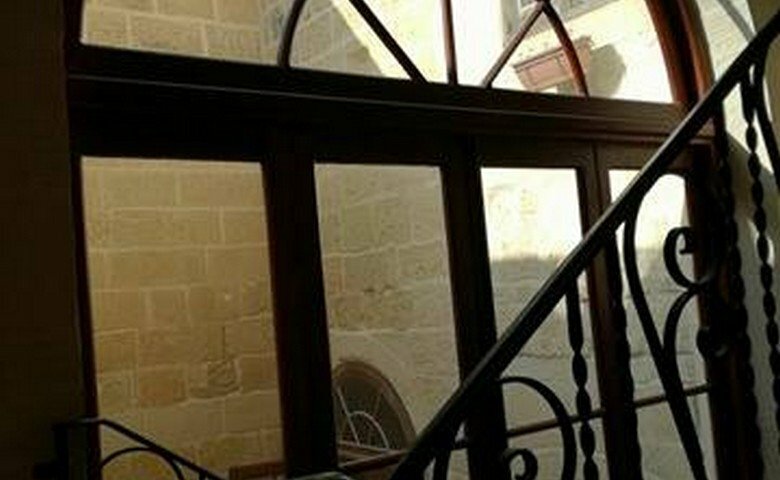 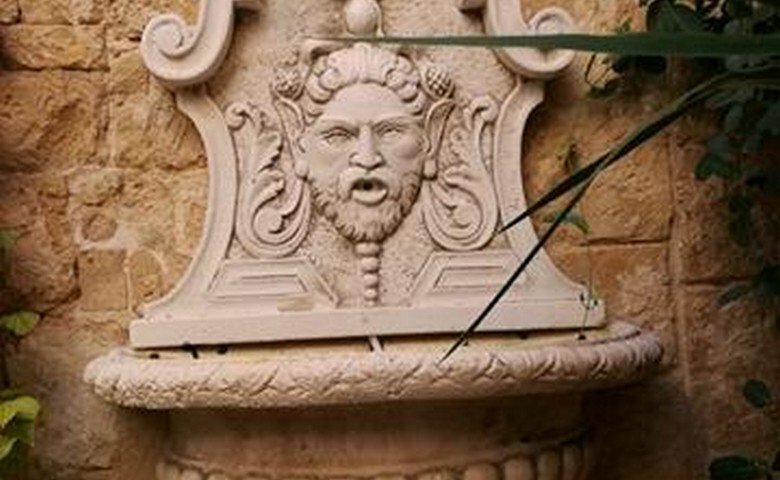 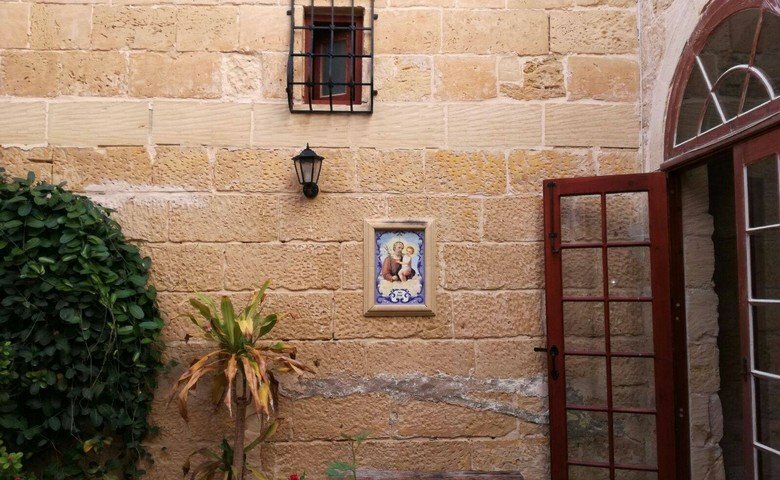 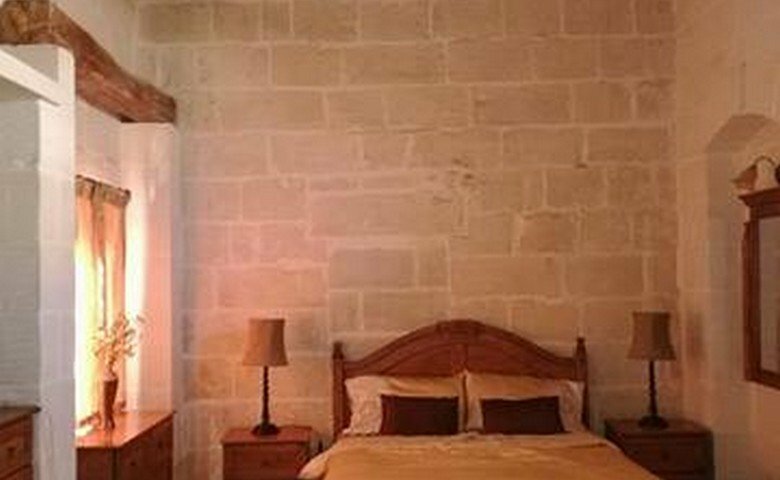 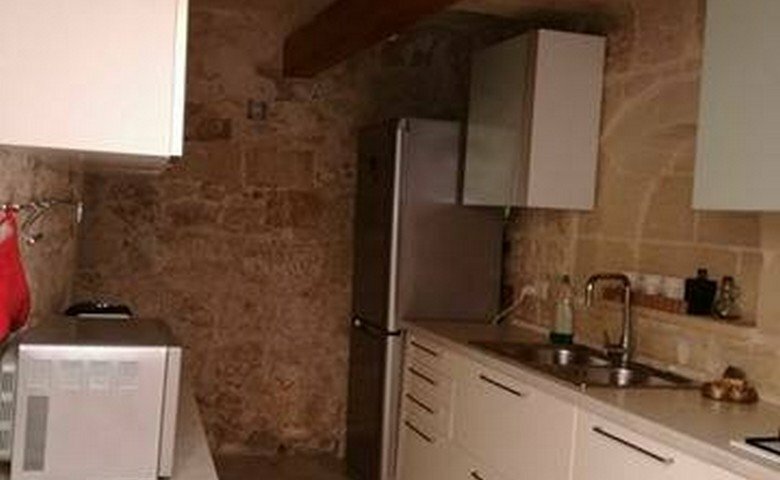 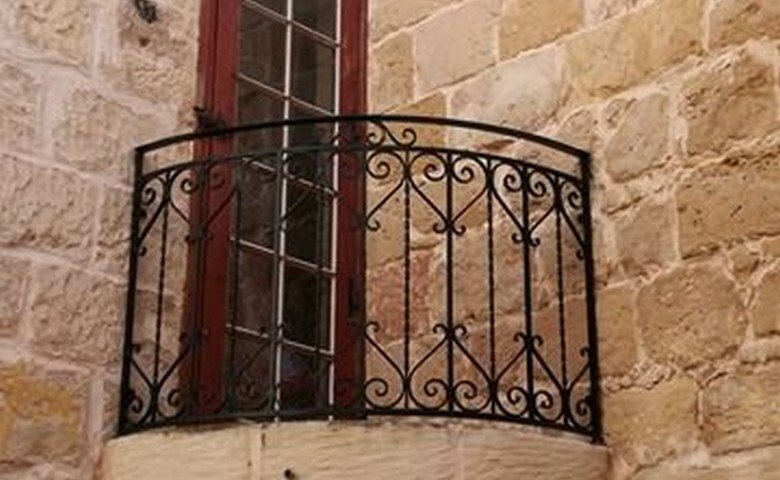 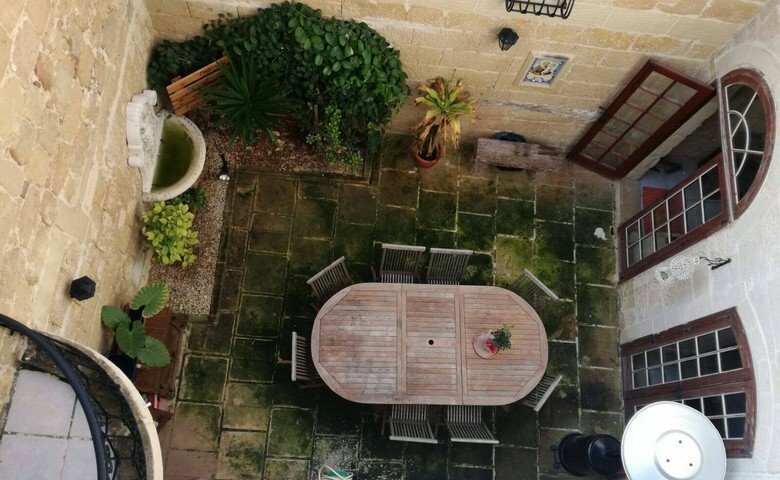 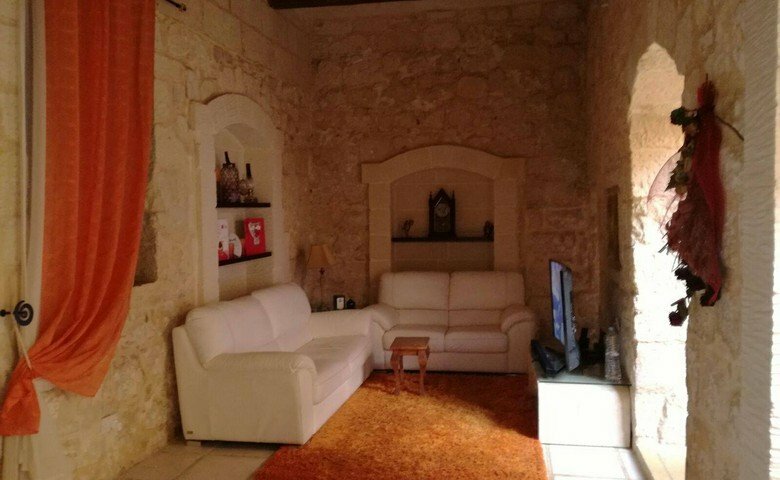 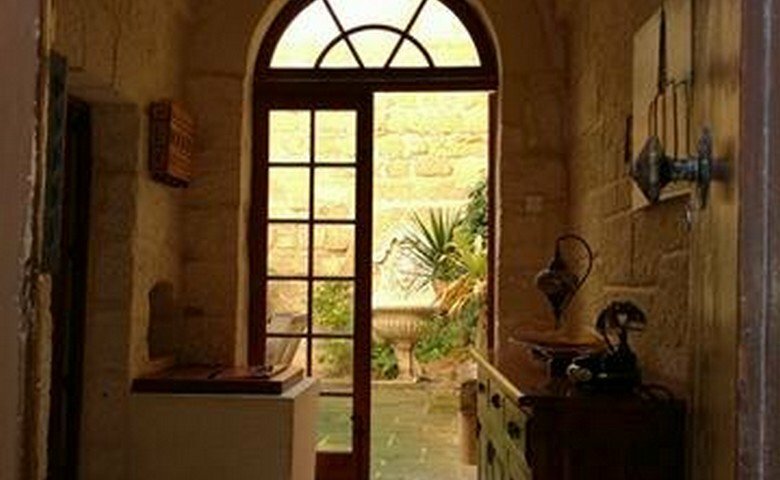 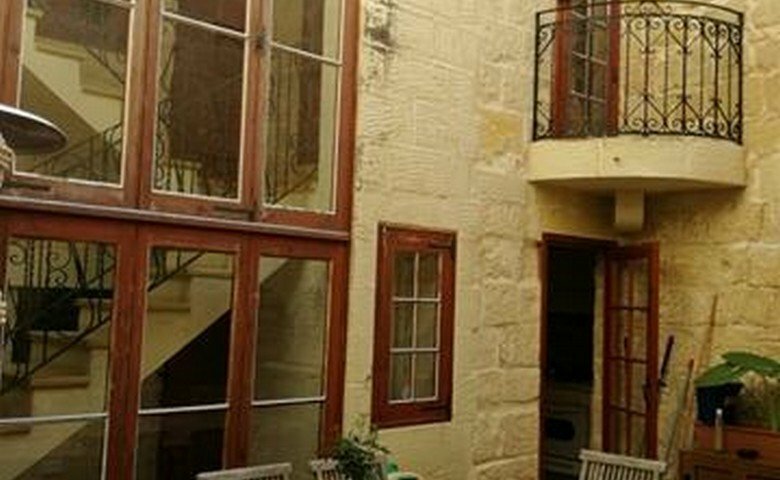 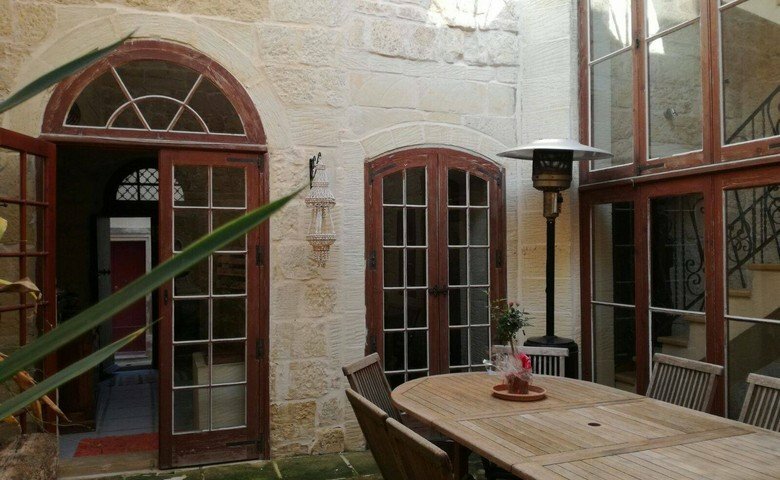 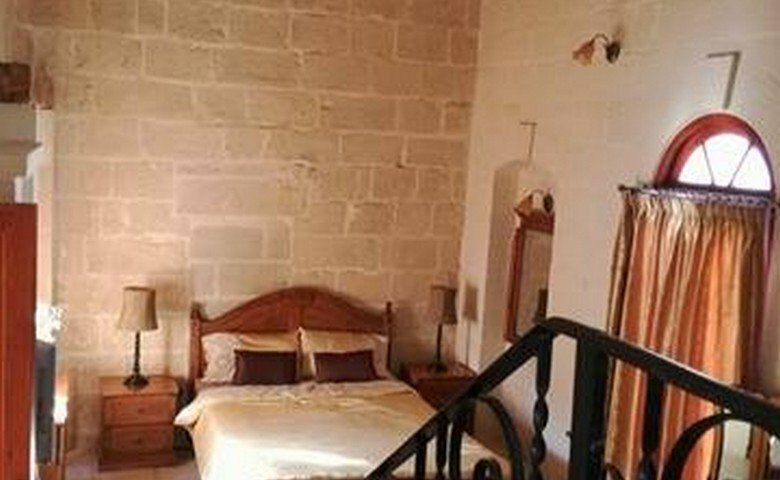 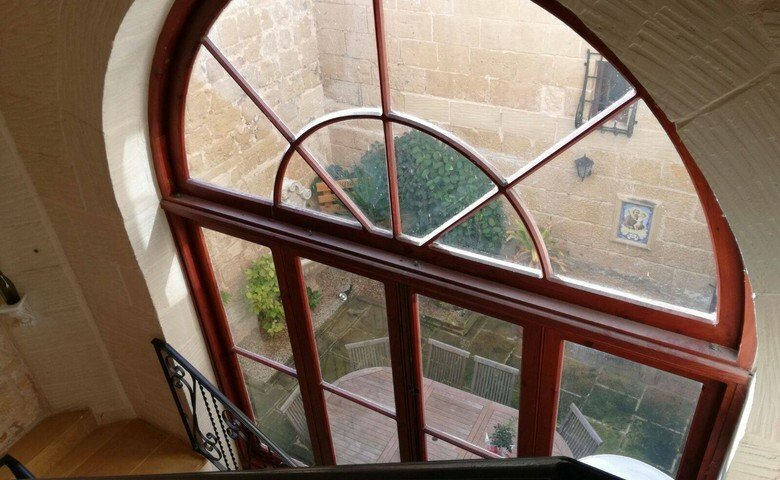 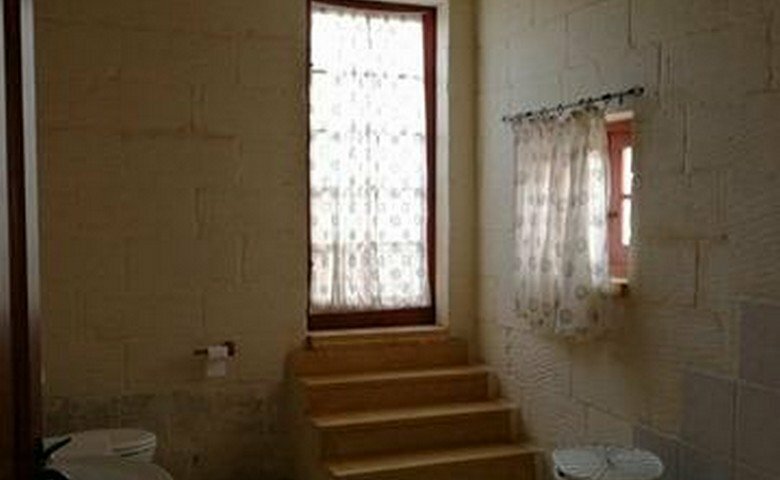 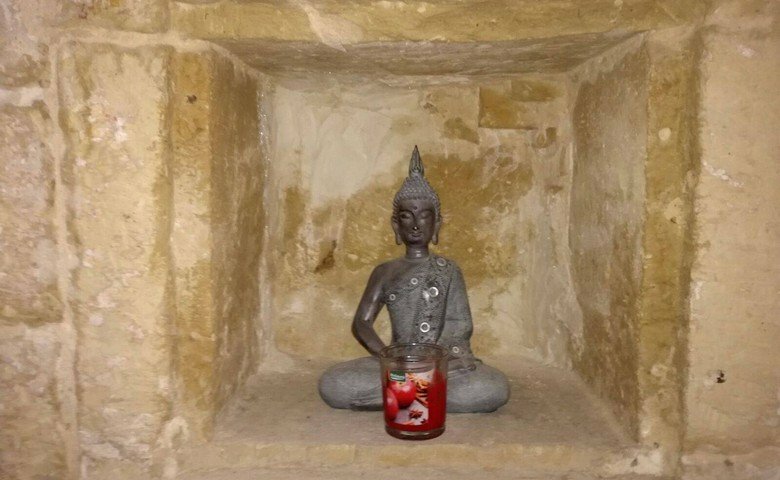 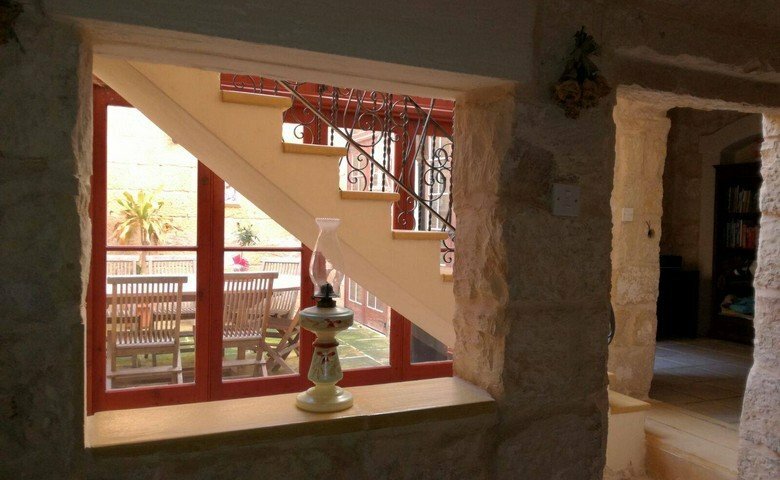 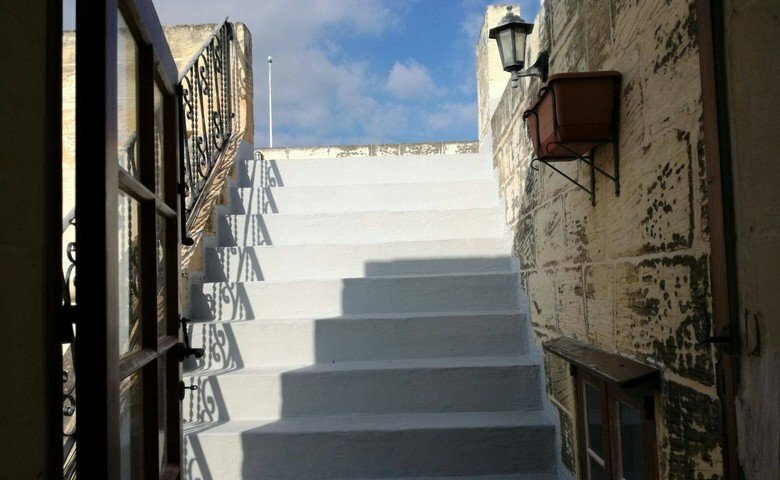 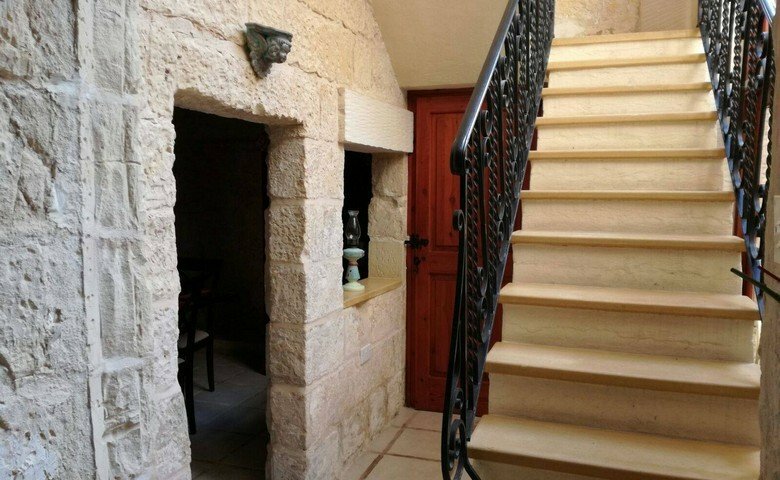 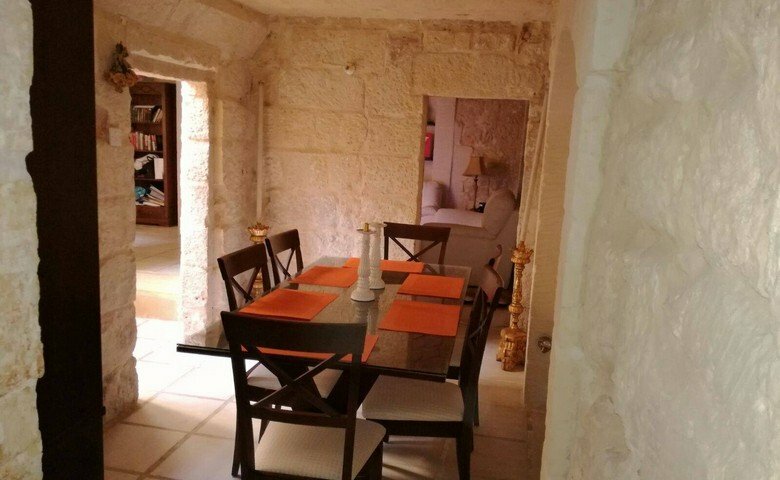 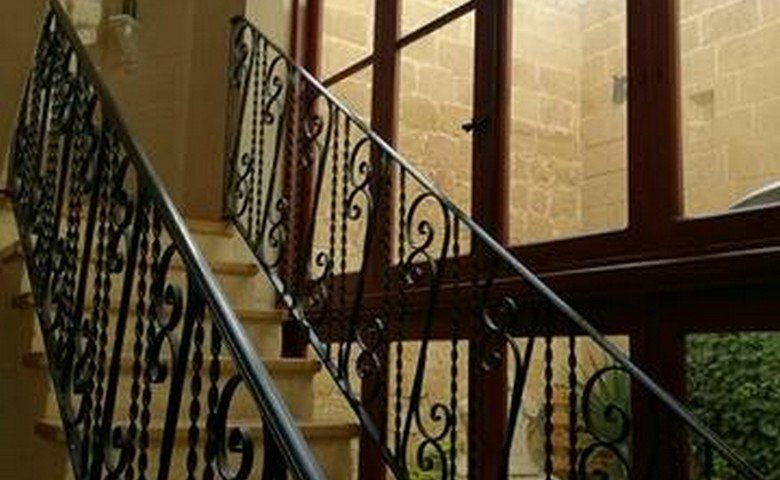 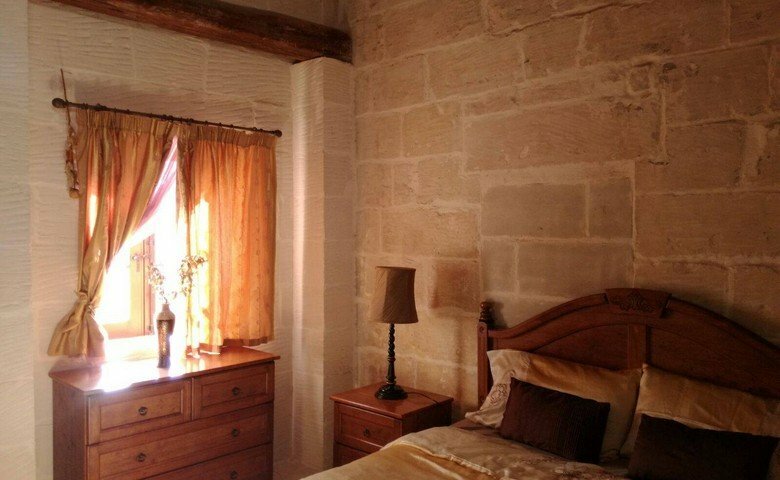 New on the market, is this large 500 year old House of Character for sale from our Malta real estate agency. 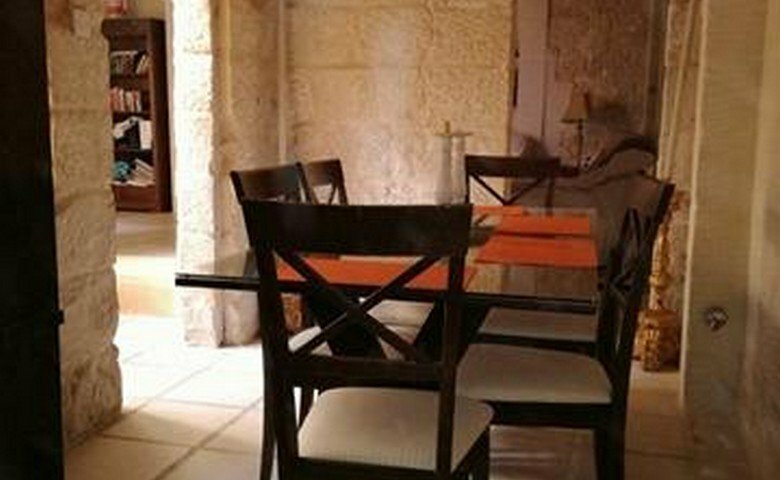 his fantastic property comes fully furnished, is very well maintaned and ready to move into. 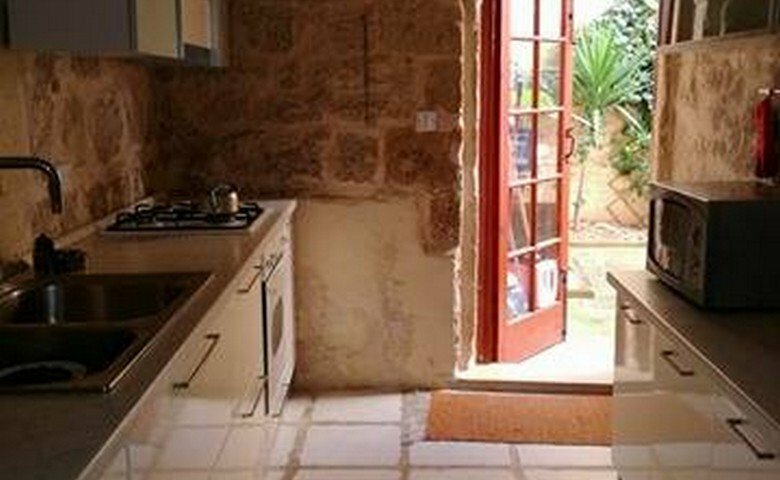 On ground level one finds a good sized living room, dining area and modern kitchen, well with original features and a spare bathroom. 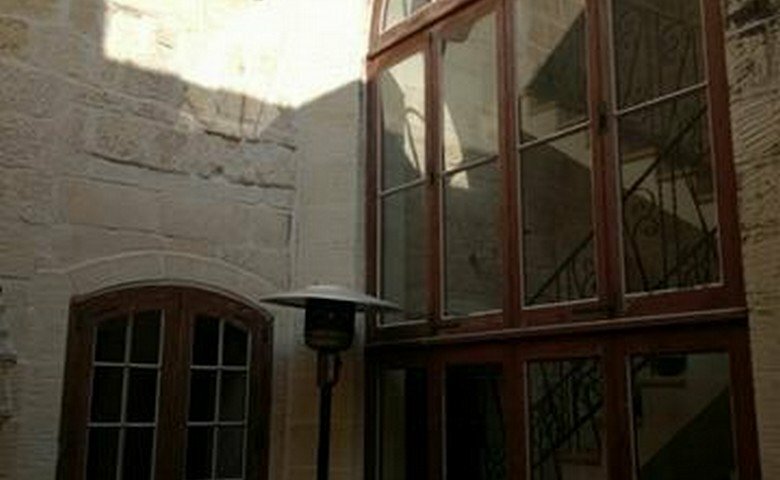 All these rooms are surrounded by a large courtyard. 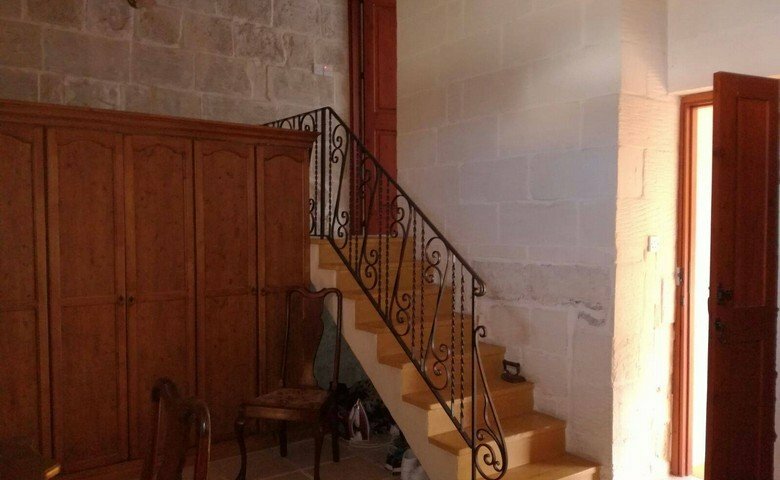 The upper level consists of 3 bedrooms, one Jack and Jill bathroom and a staircase leading to a big roof with terrace overlooking the Village church.